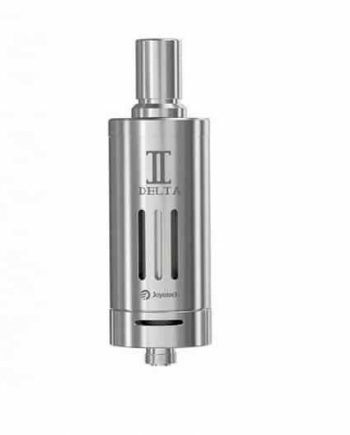 Gorgeous Stainless Steel. 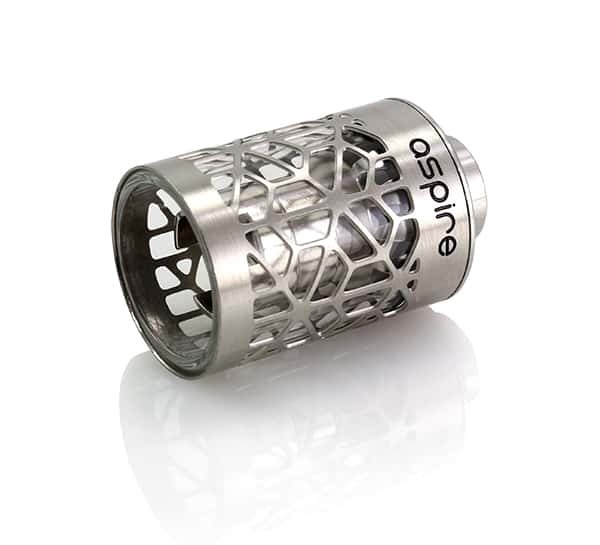 Stylish mod upgrade. 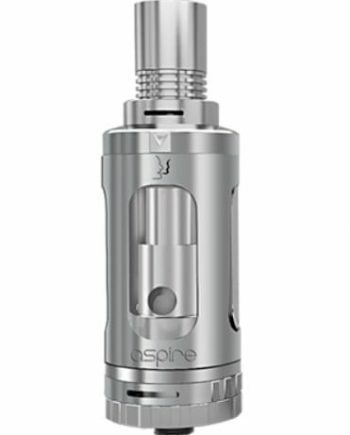 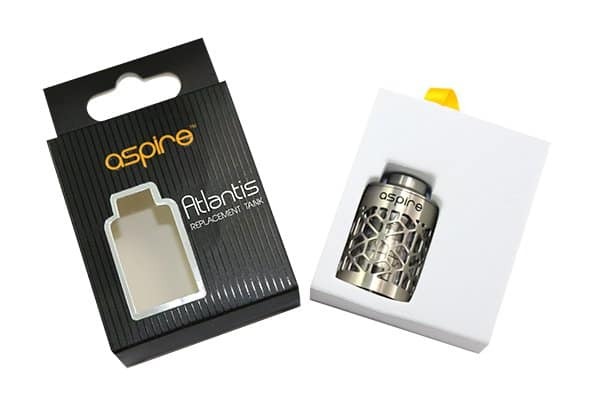 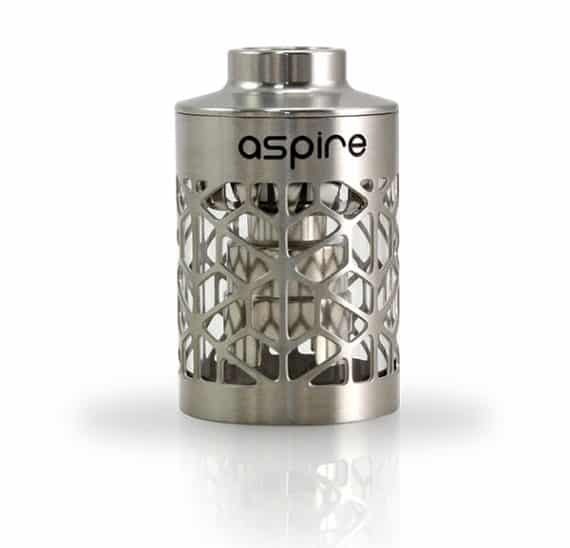 The ultimate replacement tank for your Aspire Atlantis Clearomizer. 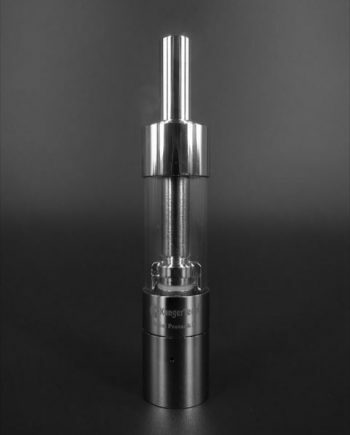 Inner Pyrex glass tube. 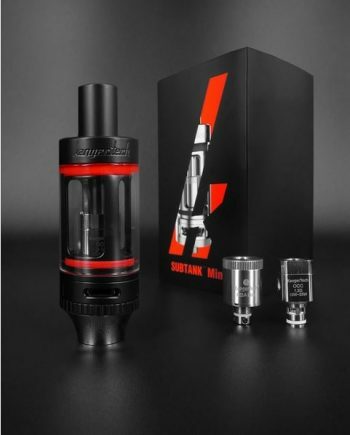 2ml Liquid Capacity.